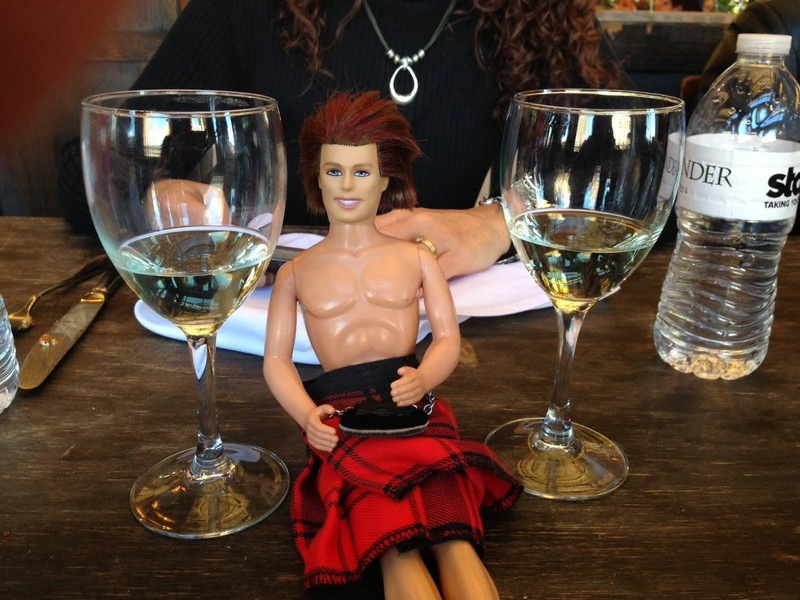 My OUTLANDER Purgatory: Last Call: Droughtlander Photo Contest at Outlandish Observations! Thank you! I'm delighted with the results so far. Contest results, along with a photo slideshow, will be posted on Outlandish Observations on Sunday. Did you send in a pic, Linda? ?